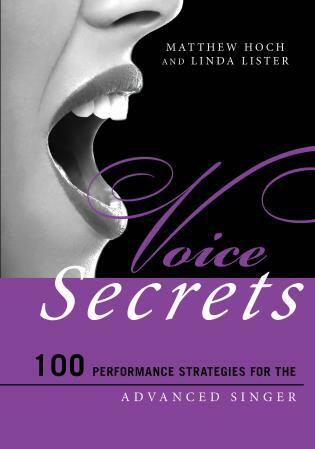 Claudia Friedlander is a voice teacher and fitness expert based in New York City. 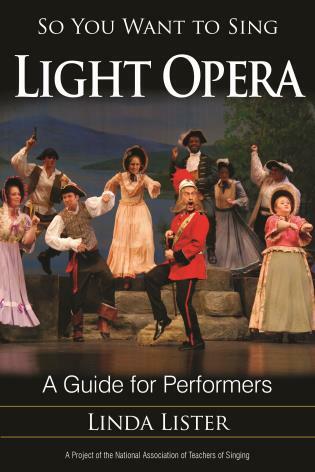 She has presented workshops on vocal fitness for The Voice Foundation and the Performing Arts Medicine Association, and was an invited panel discussant on health and wellness for OPERA America. 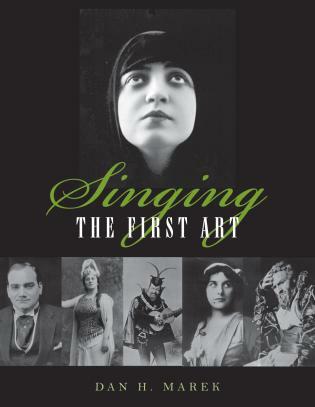 Her students have performed on Broadway, and at leading opera houses including The Santa Fe Opera and the Metropolitan Opera. 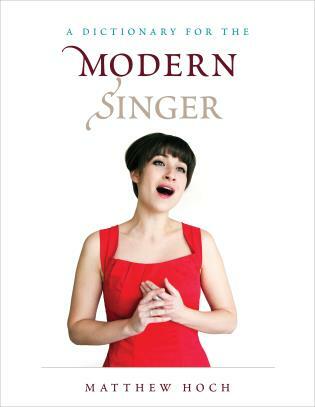 She is the author of the monthly column “Musings on Mechanics” for Classical Singer Magazine as well as a widely read and cited blog on vocal technique and fitness, The Liberated Voice. 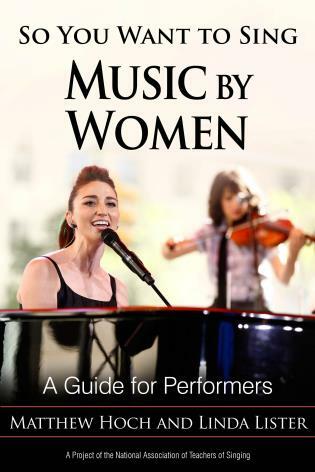 In 2008, she joined the faculty of the Weill Music Institute at Carnegie Hall, where her most recent project was the development, in collaboration with Joyce DiDonato, of The Singer’s Audition Handbook, an interactive online career development guide for young singers. 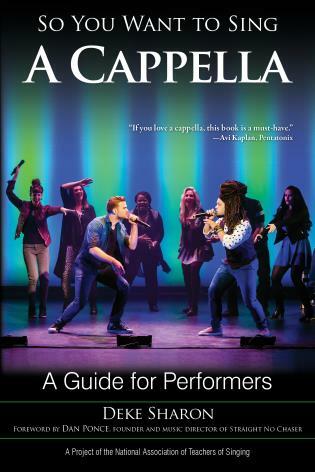 Performers of opera and musical theatre are, in fact, singing athletes. 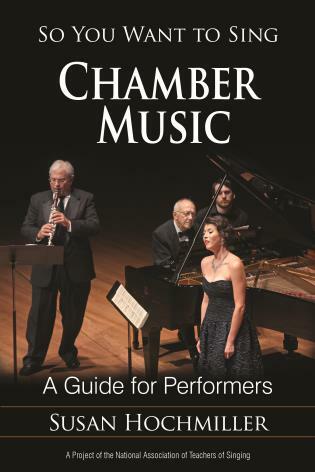 We need to maintain our bodies and instruments with the training and focus of a marathon runner, and Dr. Friedlander has written a guide on how to embrace a lifestyle which will not only enhance physical health but also the health of one's instrument. 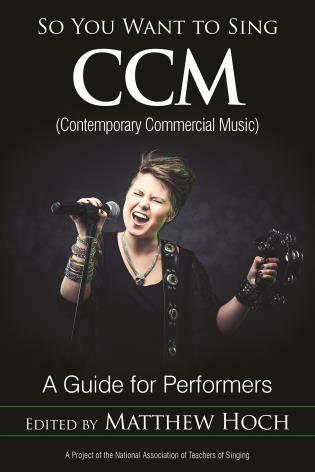 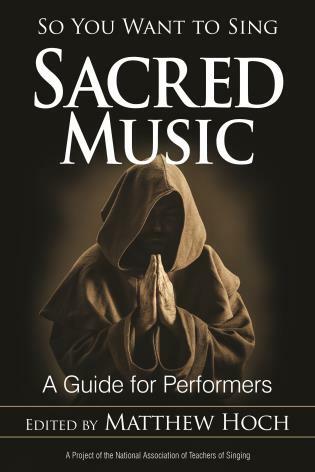 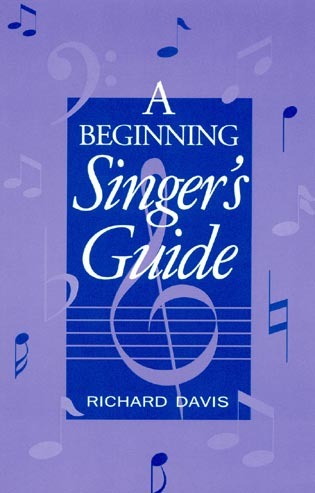 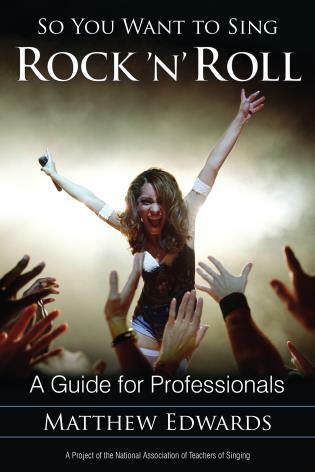 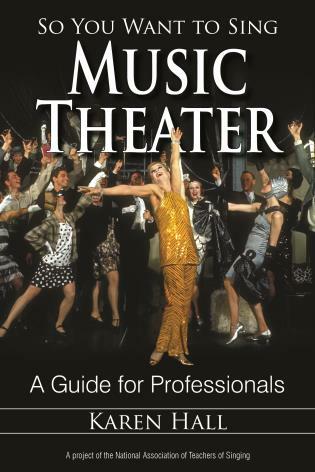 Every singer should own a copy of this book! 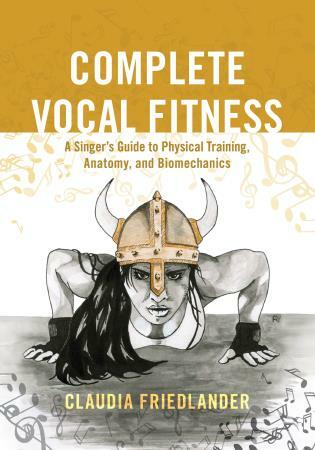 Dr. Friedlander’s book offers important myth-busting, accessible and detailed fitness information, and a generous attitude toward developing artists. 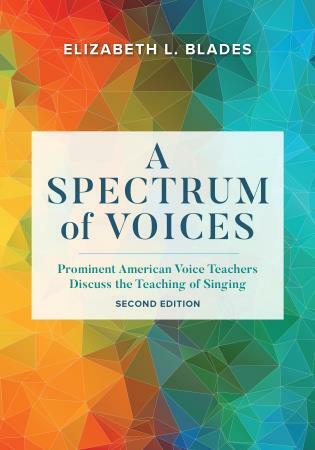 Motivated by her own needs as a singer, but now redirected to serve students,Complete Vocal Fitnessis both an eminently practical resource and a welcome manifesto. 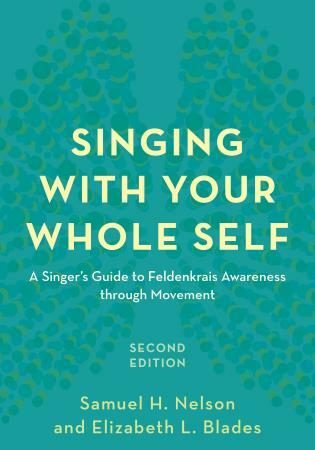 Claudia Friedlander has a deep understanding of the biomechanics of singing, and she does a beautiful job of explaining it to the rest of us. 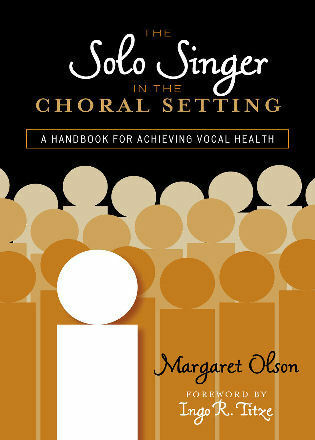 For singers and teachers looking for ways to improve vocal technique, her book is the perfect place to start. 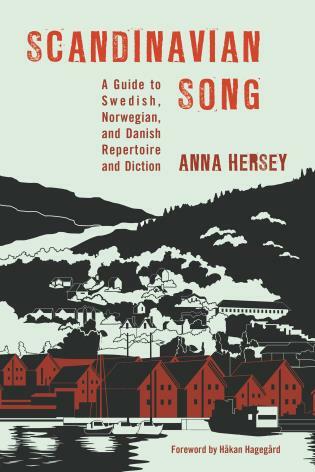 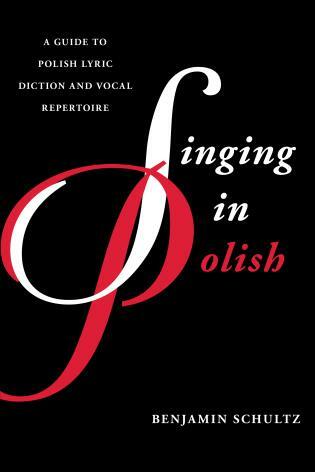 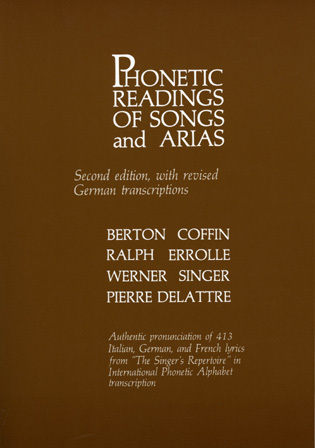 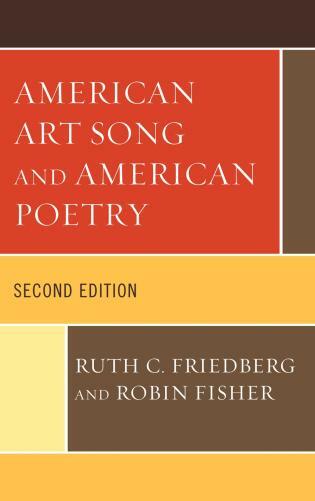 Finally, here is a book that treats singing as the athletic endeavor that it is. 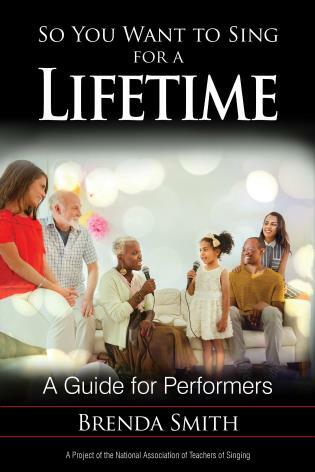 It offers step-by-step instructions for identifying then correcting physical imbalances through targeted stretches and strength training exercises. 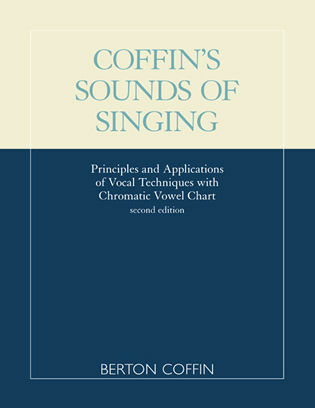 The illustrations are much more useful than the anatomy books we’ve used for years, because they address issues of the singer and include only the pertinent information. 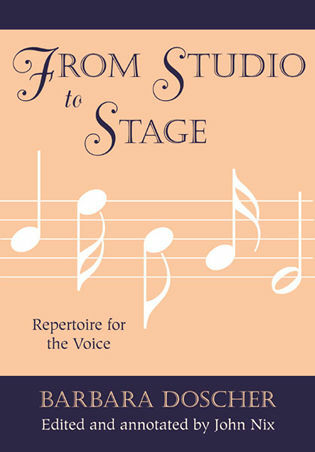 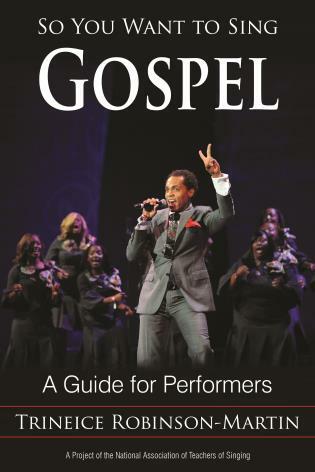 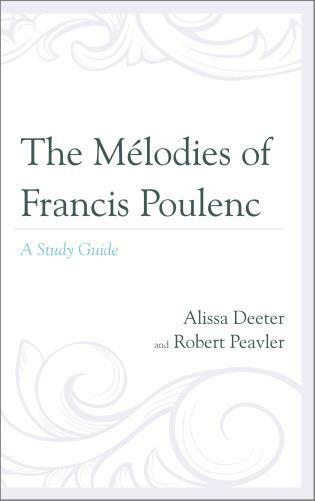 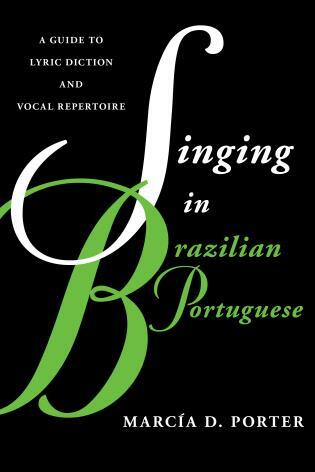 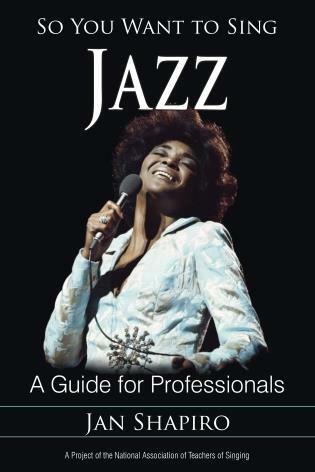 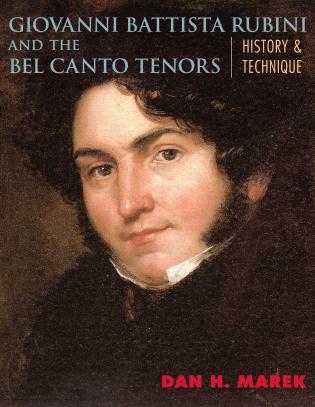 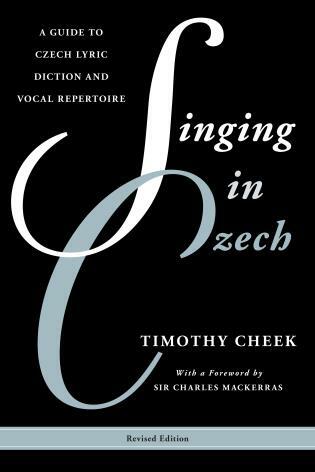 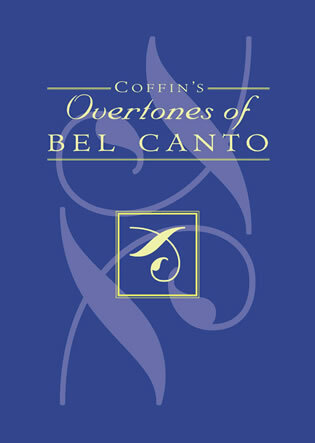 If you are serious about singing, this book should live on your piano! 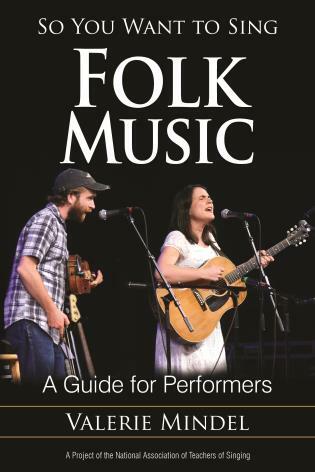 Musicians of all kinds benefit from understanding the basics of how their instruments work. 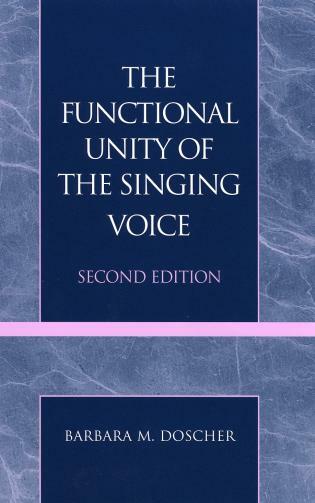 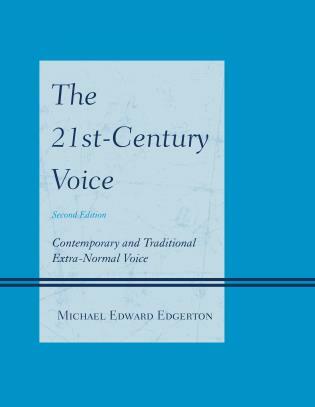 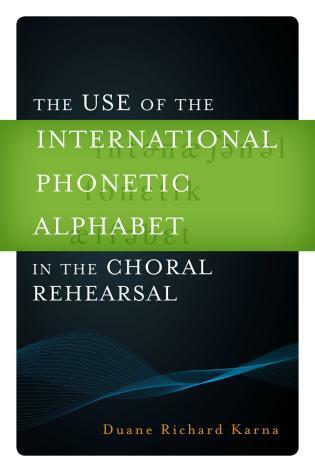 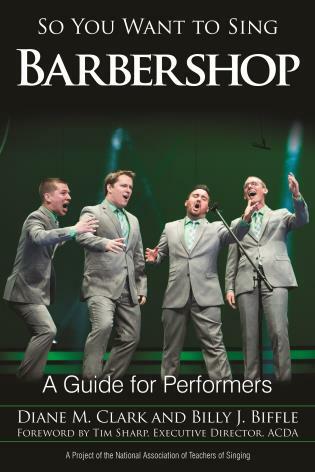 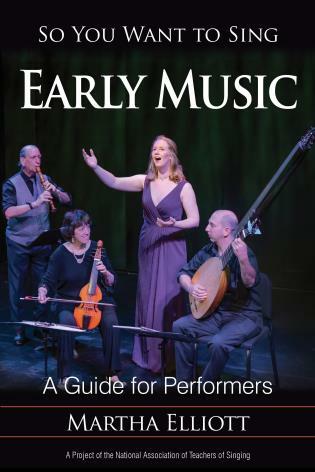 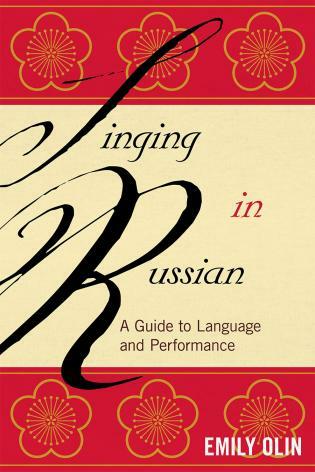 This book is also a guide to how the vocal instrument functions. 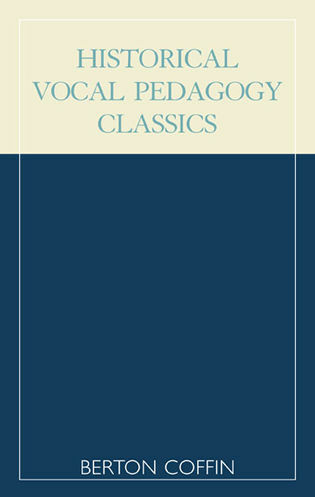 You will find accessible descriptions of the fundamental components of vocal anatomy – laryngeal function, articulation and resonance – explaining their movements, their interaction with one another, their integration with the anatomy of breathing and alignment, and relating them to common non-anatomical terminology often used in the voice studio.